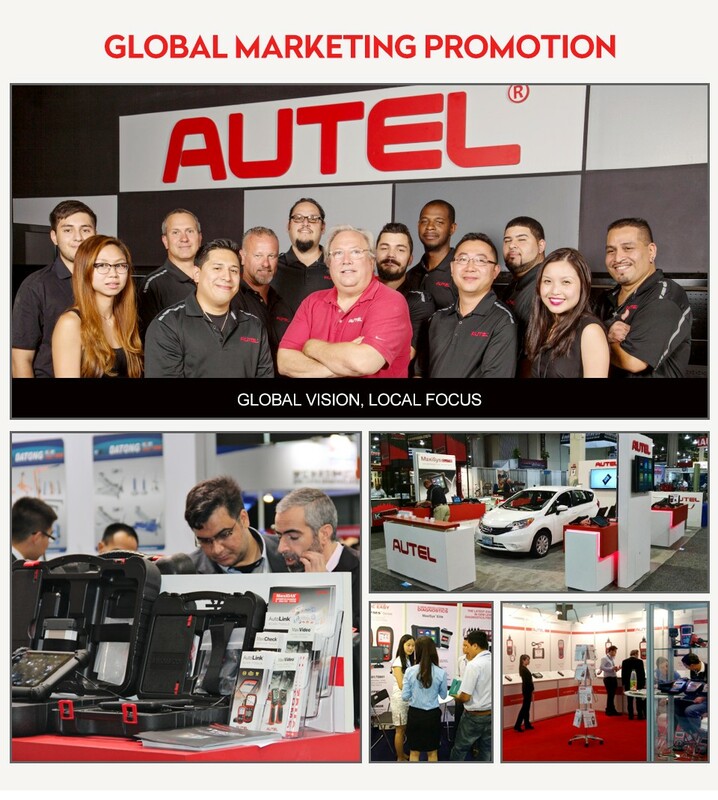 Autel is a leading company experienced in producing professional diagnostic tools, equipment and accessories in the automotive aftermarket. 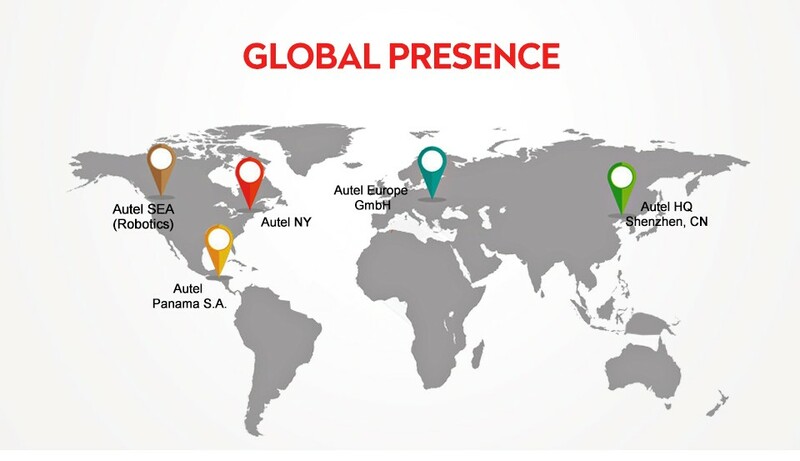 Focused on the orientation of "value innovation and assiduous pursuit", Autel has always adhered to deliver easier diagnostic solutions and long-time value to customers worldwide. 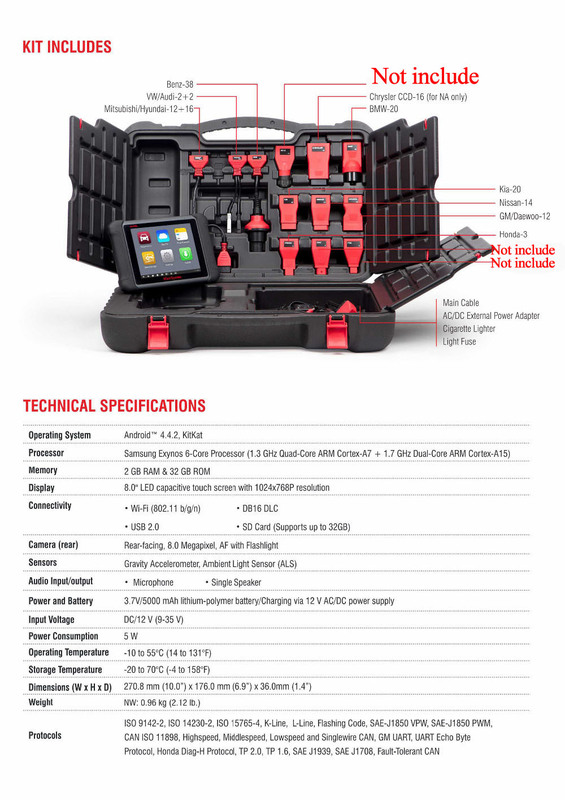 The considerate grease & water resistant design suitable for garage works; Samsung 6-Core processor to operate reliably; 8-megapixel rear camera with autofocus and flashlight; 8.0" 1024x768 LED-backlit touchscreen for intuitive results display; 32GB SSD for better performance; 5000mAH lithium-polymer battery for flexible anytime use; Android Operating System letting you multitask in powerful yet simple ways. 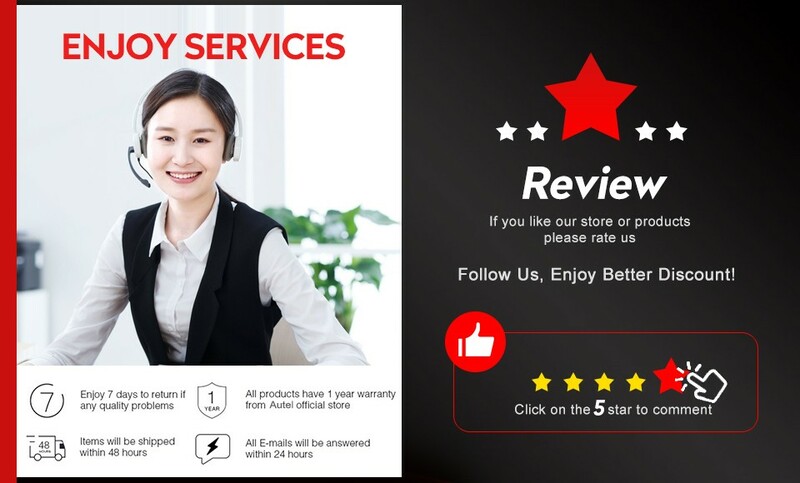 MaxiFix, an online database to find diagnostic tips and proven filed fixes; Shop Manager to well manage the workshop and customer information records, and test vehicle history records; Data Manager to store, print, and review the saved files in different types; Data Logging to submit help requests for 48-hour replies; Notification Center to receive the latest service information like software update notification. 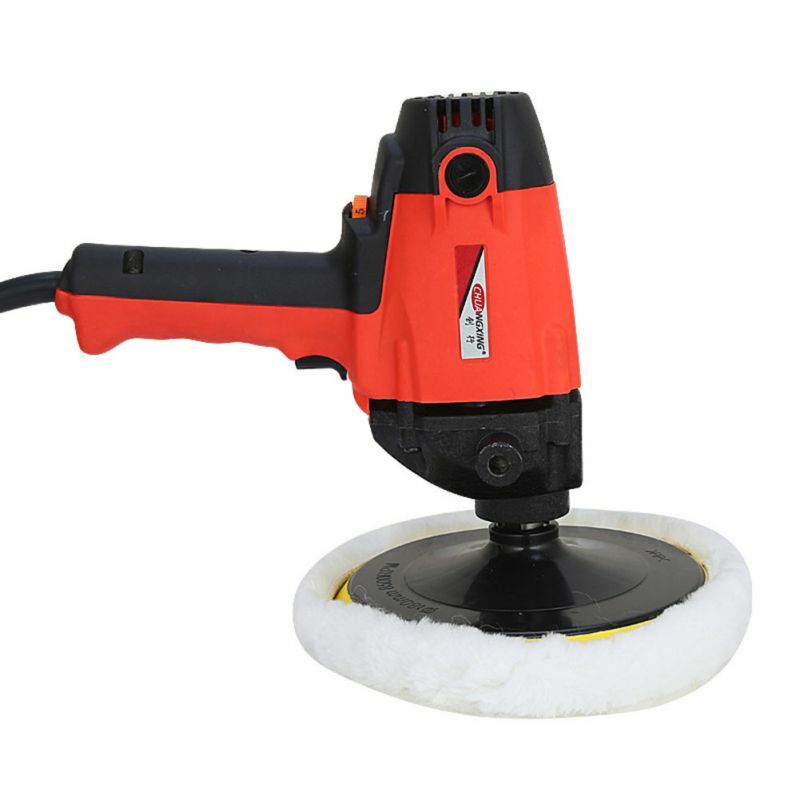 With a wide range of capabilities, the MS906 will let you get more repairs done, more quickly and easily. Look what this diagnostic scan tool will bring to you. 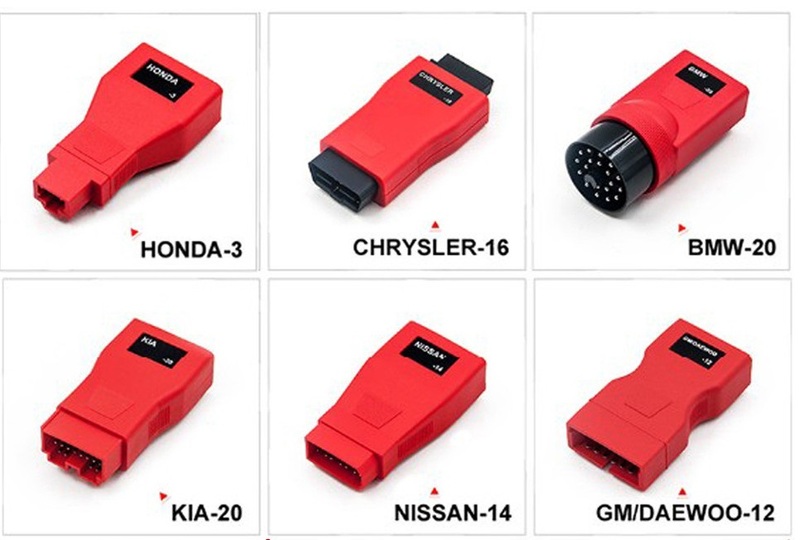 This scan tool provides you with quick access to the vehicle systems for various service and maintenance performances as followings. Guess what else you can get from this diagnostic scan tool? 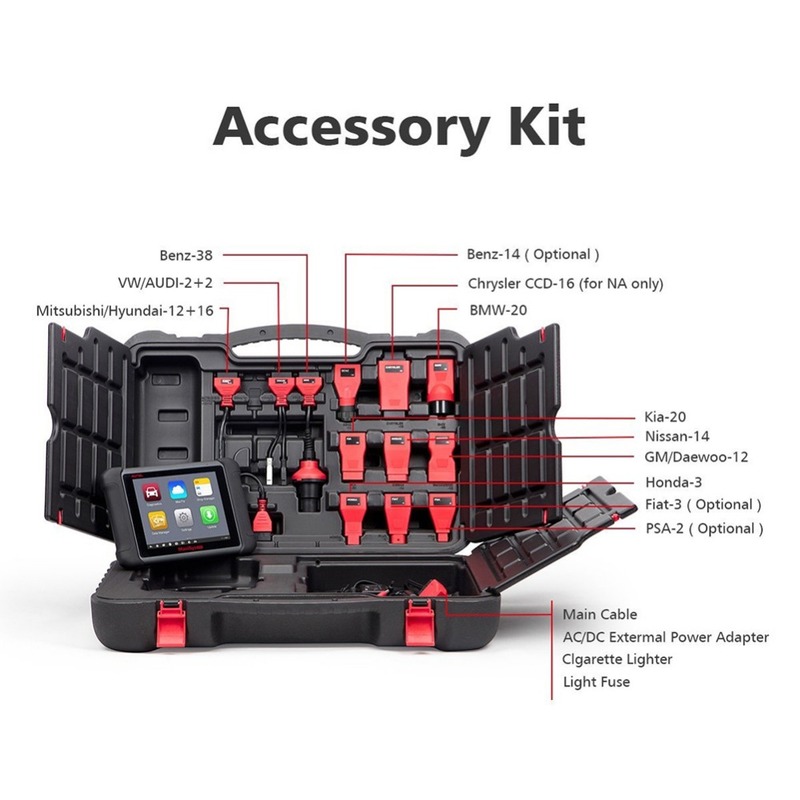 To help you get the most from MS906, there are many optional accessories to work with the diagnostic tablet. 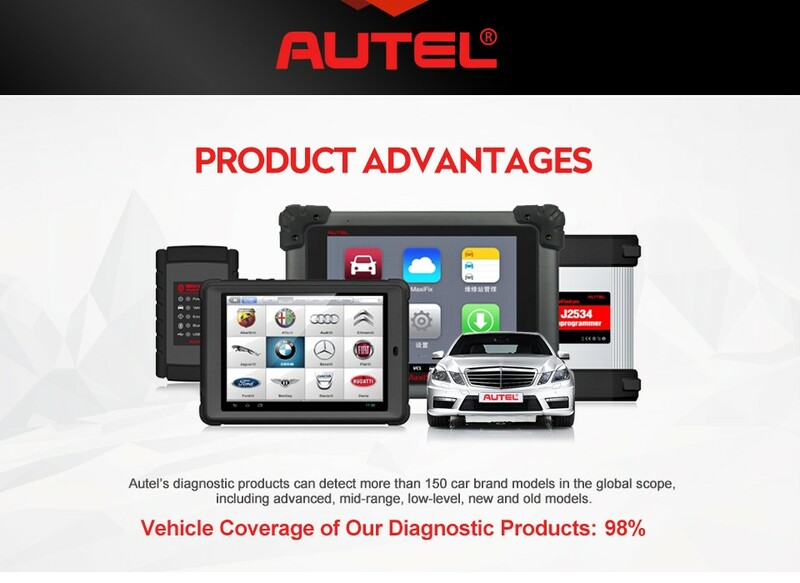 This diagnostic scanner offers you more potential functions of TPMS diagnostics when working with the TPMS diagnostic tool MaxiTPMS TS401(for Optional) from Autel. 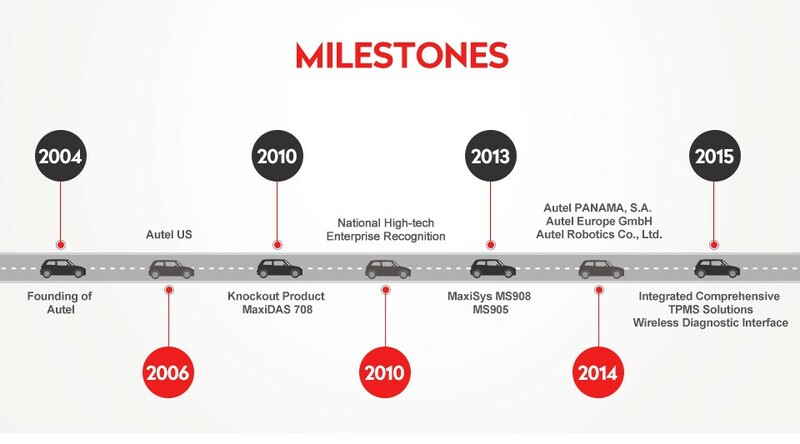 Through the combination, MS906 can not only retrieve tire sensor IDs from ECU, perform TPMS programming and reset procedures, but can activate sensor, retrieve data, and program Autel MX sensors. 3. Manual input OE ID into MX-sensor, and program MX-Sensor by auto creating sensor ID.